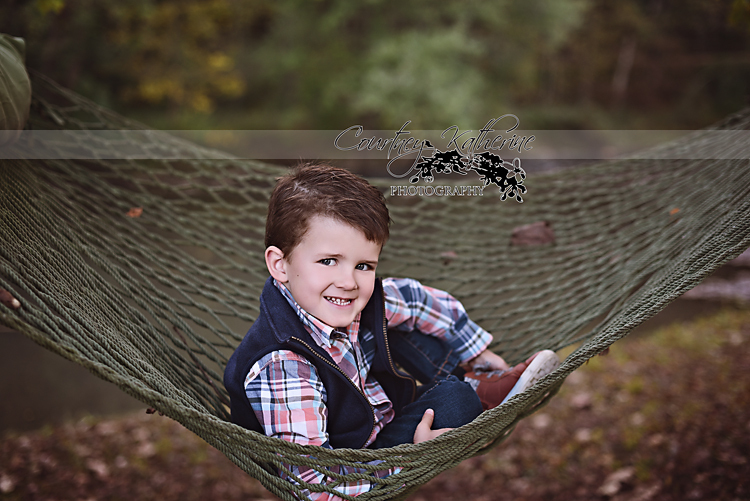 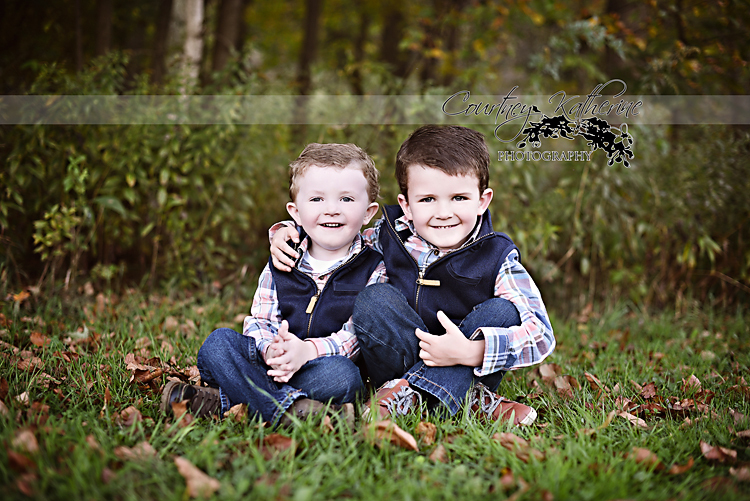 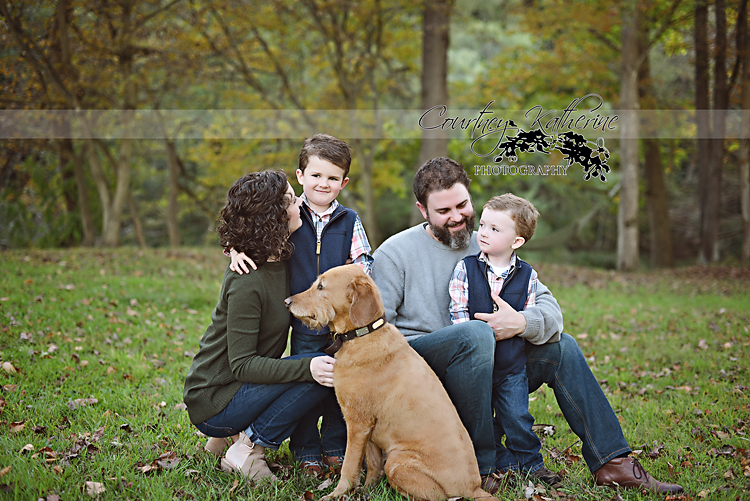 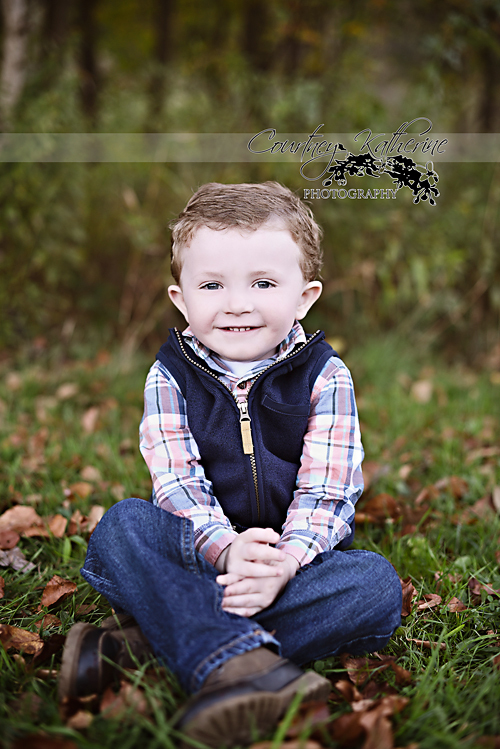 another fall season is here….and that means the annual whitling family photo session had to be scheduled! 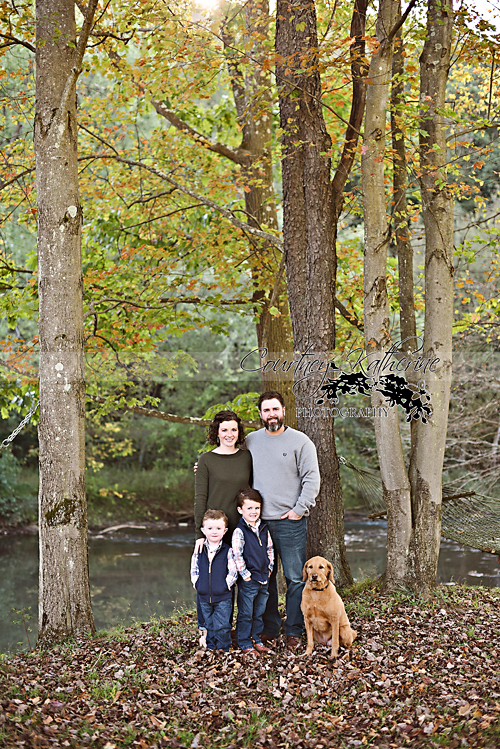 Their fall 2010 wedding seems like yesterday…..hard to believe it’s has been 7 years! 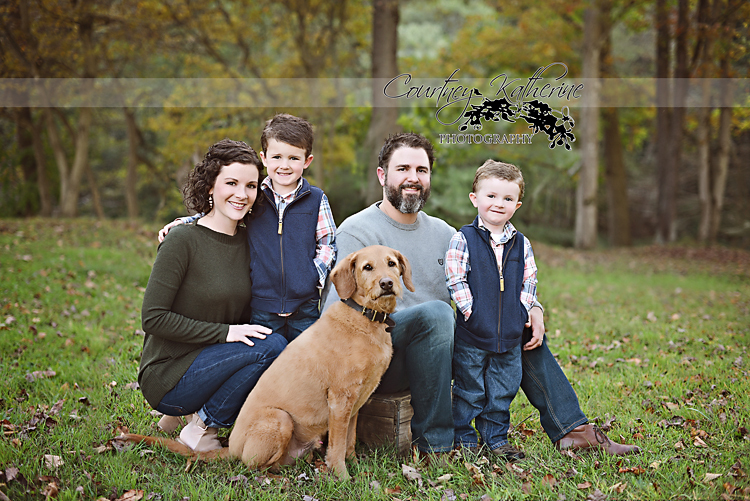 I love to see this beautiful family grow each year, and I am already planning out next fall’s session!